Call of Duty: Black Ops 4 released a few months ago to a mixed reception. One of the praised modes was Blackout, the battle royale mode. Now, everyone can try the mode for free for April 2019 and revealed a new map for the mode. 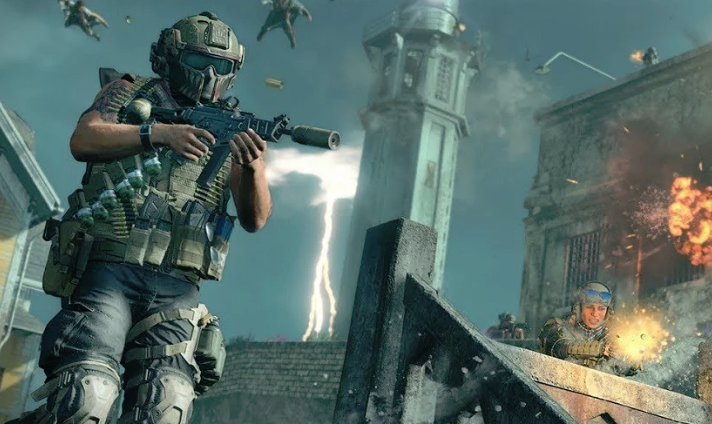 Activision and Treyarch have made Blackout free for everyone. Those on PS4 and Xbox One will need an active premium subscription for PSN or Xbox Live. Other than that, it's free. Shortly after, Treyarch confirmed a new Blackout map called Alcatraz. It's definitely a welcome addition considering that the players have been demanding a new map for the battle royale mode for a while now. It'll be interesting to see how Call of Duty: Black Ops 4 continues to keep their player base happy. Battle royale games have become so numerous that players have a lot of options. Many of the top battle royale titles are available for free. Call of Duty: Black Ops 4 is available now for PC, PlayStation 4, and Xbox One. Check out our review here.